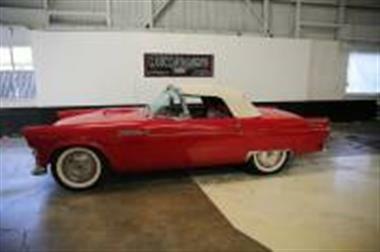 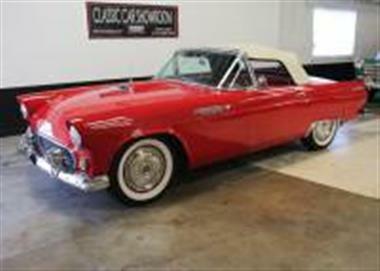 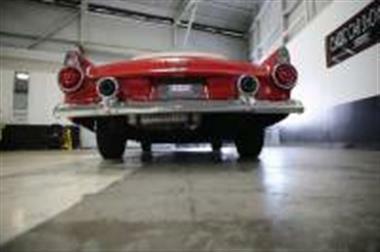 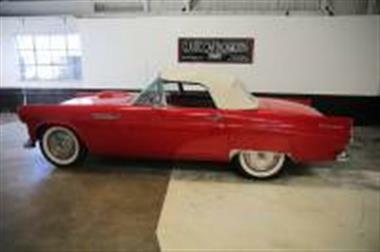 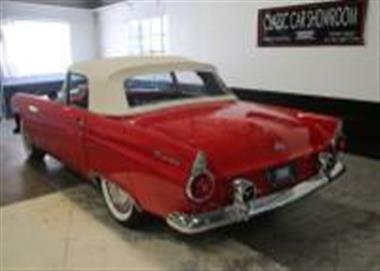 1955 Ford Thunderbird in Pleasanton, CA for sale. 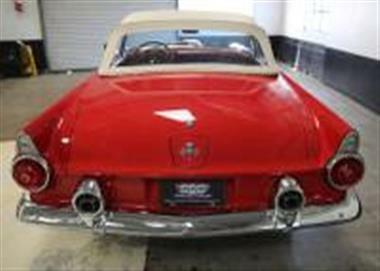 We have been the industry leader in classic, antique and exotic cars since 1978 and our California showrooms contain the largest indoor inventory of highly collectable vehicles in the western United States.Our staff handles all paperwork, financing, and can even assist in arranging worldwide shipments if necessary. 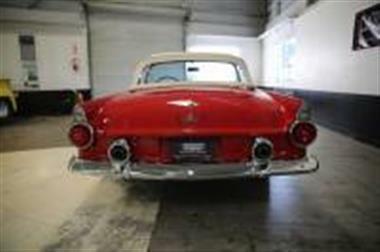 We love these cars as much as you do and it will be our pleasure to serve you at any of our 4 locations: Pleasanton,Benicia, Fairfield and Redwood City.